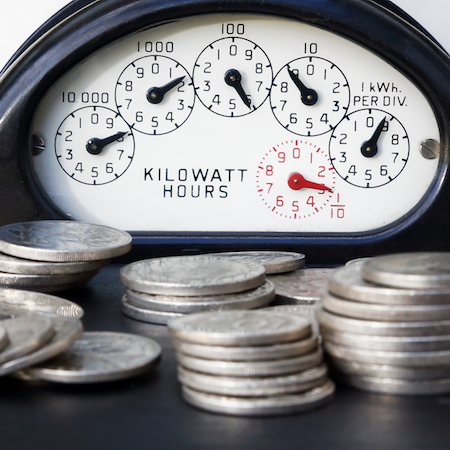 CACi has extensive experience in the major utility arena, enabling us to provide you with the specialized services to fulfill your organization’s accounts receivable needs. Seasonality and local ebb and flow of the economy can lead to overwhelming volumes of growingly delinquent accounts. CACi professionals can intervene early, often times even prior to service interruption, to bring a customer account back into good standing. Let CACi take on the task of monitoring your accounts on payment arrangements. This is a valuable business segment, but also very time consuming. CACi is able to manage your current paying, slow paying and broken arrangement accounts at a fraction of the cost you incur. The face of typical debt collection efforts have transformed over recent years. With technological capabilities reaching new heights, your accounts will receive efficient and effective efforts that will accelerate and increase your liquidation. CACi processes accounts through our custom analytics system, then segregates them based on payment probability and efforts necessary to motivate payment. Your accounts are treated by trained and certified collectors who will protect your positive public image and maintain the dignity of your customer base, while accelerating the recovery of your bad debt.